Wohoooo! I received this G9Skin White In Whipping Cream, It's also known as Real Milk In Whipping Cream. I love the packaging design, looks like milk packaging, I think it's adorable. Today I am going to be reviewing G9Skin White In Whipping Cream. Let me introduce you more about the brand, Berrisom is the brand that became famous for their peel off lip tints, and G9 is a separate branch of skincare that is part of Berrisom. The G stands for Guard, Good, and Guide. The first G mean's to guard against 9 skin stressors like pollution, drinking and smoking, climate changes, and etc. The second G stands for good ingredients like different plant extracts they are using in their products. The last G to guide your skin into a better condition by helping with hydration, pore control, elasticity, and etc. The cream is formulated with 9 whitening and nourishing ingredients like niacinamide (whitening), milk protein extract, glutathione (ingredient used in whitening injections), vitamin complex, galactomyces ferment filtrate (helps skin texture and transparency), and also including 9 moisturizing and soothing ingredients, fructan (prevents dryness), trehalose (cactus moisture reservoir), centella asiatica extract, betaine, and witch hazel extract. It has added adenosine that helps smooth out wrinkles. So this cream and the G9 skincare line have all of these skin caring ingredients. Use on its own or you may applying makeup to even out the skin tone. It helps to whitening, anti-wrinkle, and moisturizing all-in-one cream to finish up your skincare routine. "Just Perfect! That's what we need, fair, anti-wrinkle, and moisture our skin! I need to highlight this, the image above of the cream on my hand, that's too much. All you need it's just 2 pearl size, and it's good enough." Right is after blending it, and my skin did look fairer and look at the black spots are lighten up. 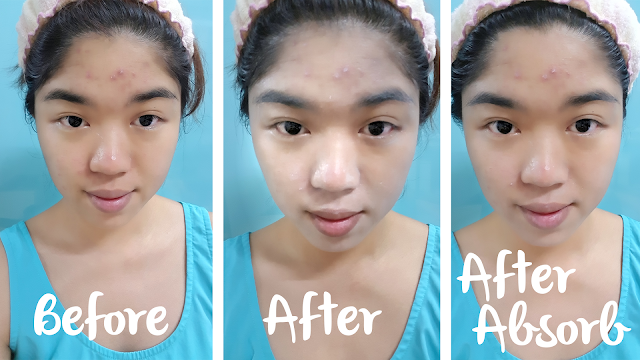 "I am still having my acne skin issue, but if you do notice, it's getting better compare to early this year. 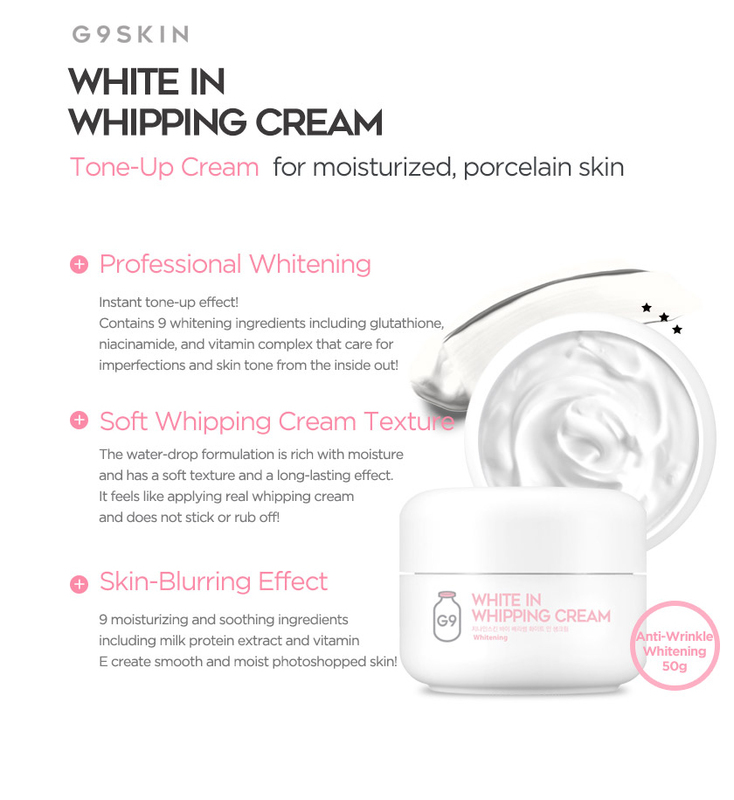 My skin improve, not from this product, I just tried out G9Skin White In Whipping Cream, and it's best to try a product for 1 to 3 months, then you can see what's the different. 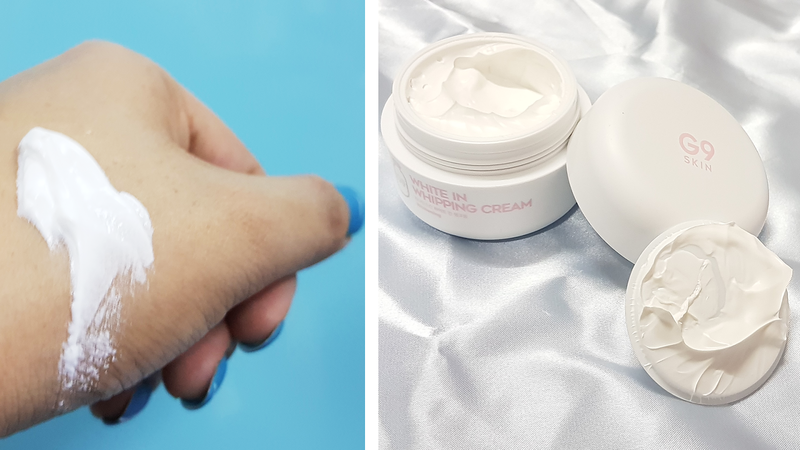 I am a person don't really go for whitening products, due to my beautician told me, most of the whitening product will cause your skin dry, and it's not suitable for my skin, but from the cream ingredient, it did mentioned it's helps on moisturizing and soothing. 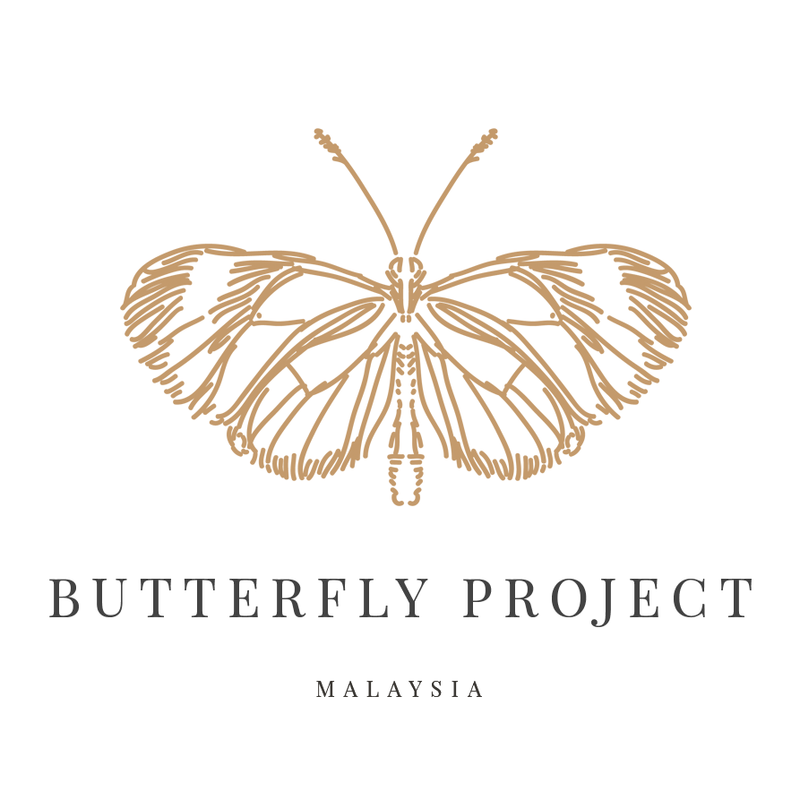 You may try out by visiting their website. I will share on which and what products I am using all the time, in my Blog and my YouTube Channel in August." In this blog, I would like to thank a friend, name Wendy. 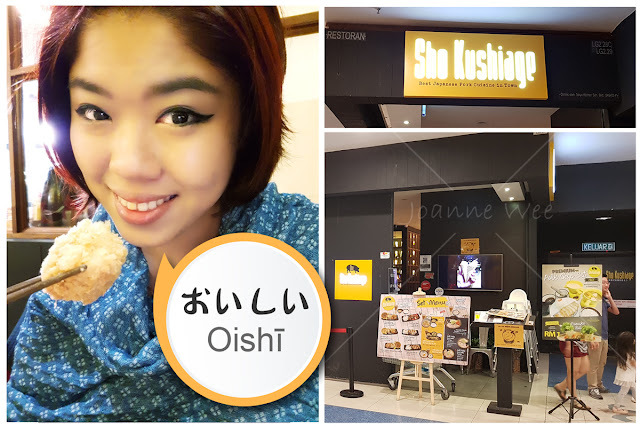 She is the one who offered me the product, so I get to review and share them to all of you.